A relative of former Ethiopian Marxist dictator Mengistu Haile Mariam on Monday rejected all charges against him at the opening of his trial in the Netherlands for crimes committed in Ethiopia during the “red terror” of the 1970s, whose death of 75 prisoners. “I reject all the charges against me,” said Eshetu Alemu, 63, assuring that the prosecution was targeting “the wrong person”. “I was really shocked when I learned what the prosecutors accused me of having done, that I could have behaved like that as a human being,” added the accused at the opening of a meeting. trial scheduled to last three weeks. A former henchman from Mengistu, Eshetu Alemu has dual Ethiopian and Dutch nationality and has resided in the Netherlands for many years. He is accused of a series of crimes, “including incarceration, torture and murder of opponents under the Ethiopian revolutionary regime of the 1970s,” according to a statement from the prosecutor’s office of the court that will judge him in The Hague . A total of 321 victims of Alemu have been identified. Among them, 75 prisoners whose execution was ordered by the suspect in August 1978 in a church in the province of Gojjam (north-west) where he was stationed, according to the prosecution. The bodies were then thrown into a mass grave. Eshetu is also accused of “incarceration and inhuman treatment of 240 people”, sentenced to prison without trial. “Several witnesses reported that they had been locked up in small overcrowded cells, with almost no light or sanitation, insufficient food and water, no medical care,” according to the prosecutor’s office. 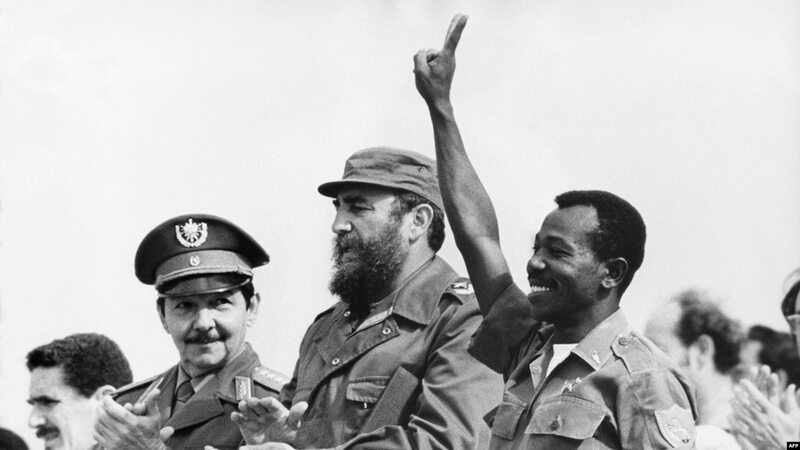 Mengistu led Ethiopia with an iron fist from 1977 to 1991 after the fall of Emperor Haile Selassie. The “red dictator” had been overthrown after a series of rebellions by insurgent groups. Eshetu Alemu was sentenced to death in absentia in Ethiopia for the alleged killing of opponents under the Mengistu regime. But this sentence can not be executed in the Netherlands where the death penalty does not exist, a trial in this country “is the best option for reporting to justice”, according to the prosecution. The defendant has already spent two years in pre-trial detention awaiting trial scheduled to last three weeks and to which will come to testify several of his victims who live today in exile.